Over the last ten years, technology has advanced to support working remotely and being connected. 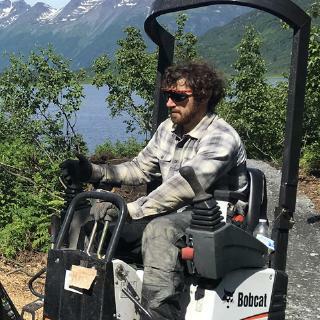 Local communities in Alaska, like Valdez, are investing in fiber optic Internet to create a foundation for technology innovation, where it hasnt been able to thrive in the past. Now, work and life for software engineers, entrepreneurs and other creative professionals can be seamlessly integrated, providing a better quality of life overall. 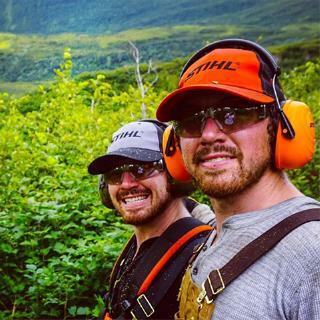 Accordingly, twin brothers Lee and Lucas Brown, began experimenting with work/life integration by building software technologies in Alaska. They hope to build the Last Frontier into the Tech Frontier. Seeds for this movement were planted long ago, and now is the time to bring it to fruition. 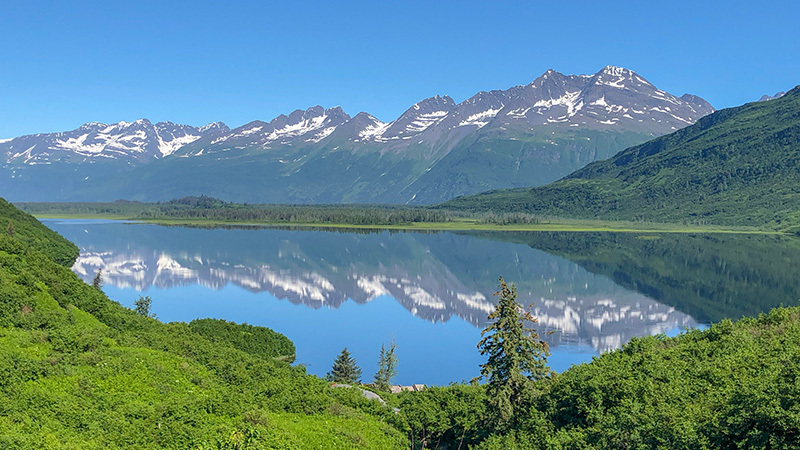 After a serendipitous journey discovering the property in Valdez, Lee could not wait to start living in Alaska where he felt a strong sense of community and connection to nature. 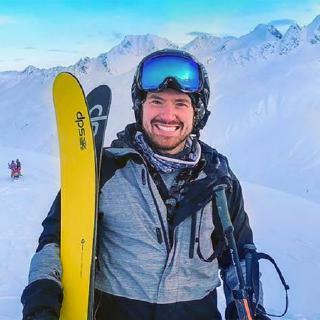 He decided to ditch his downtown Seattle condo, and head to AK in December of 2016 - to spend the winter snow camping on the Geeks In Valdez property. 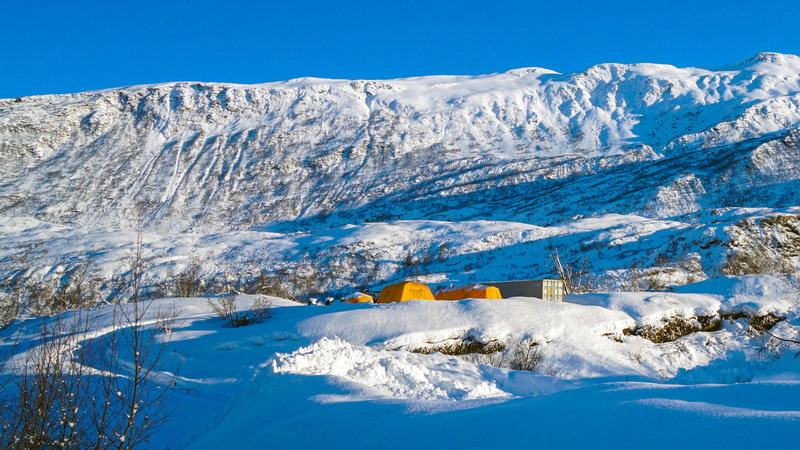 Lee ordered a few "Arctic Oven" tents, along with some camping necessities, a couple monitors, and an incinerating toilet - and headed north. The property was raw and rugged with no running water, but he was able to get temporary power from the local electric company. The special thing about being a creative worker (computer programmer) is that you can basically get away with doing it from just about anywhere - as long as you have an internet connection. Lee still connected with his R&D team in Seattle daily, via video-chats from his "office" tent, and they communicated all day long through Slack. His team also visited frequently for weeks at a time and camped with him in tents. They spent quality time sprint planning, working in the office tent, and adventuring. After engineers had the opportunity to work remotely with Lee from Alaska, they arrived back in Seattle refreshed and motivated - each with a new enriched sense of passion and drive for the projects they were working on. It's hard to describe the magic of what is happening up here. It is truly unique and special. Over the last two plus years, the property has been in a constant state of change with the seasons, and from construction equipment. 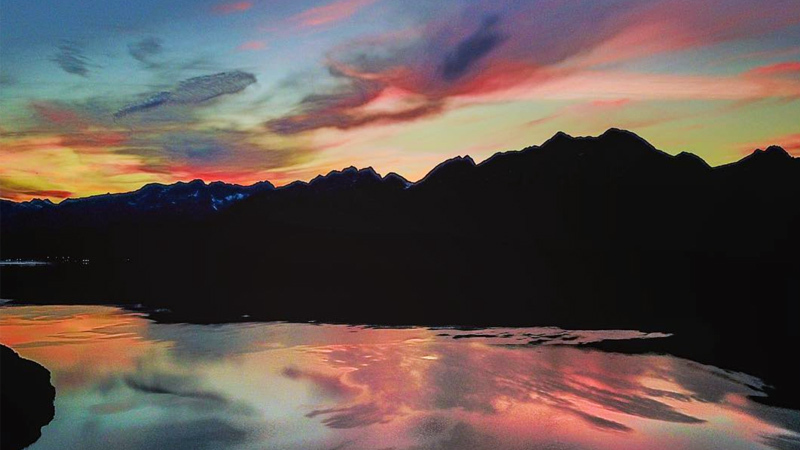 The Geeks In Valdez retreat now has several amenities including three houses, fiber optic internet, and running water. This is just the beginning - see our future plans. 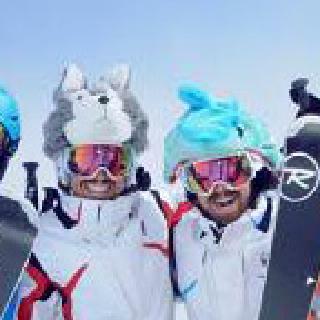 The Brown twins grew up watching iconic ski movies. Home to endless big lines and deep powder, Alaska was (and remains) the classic destination for extreme skiing. This sparked their interest in the Great White North. 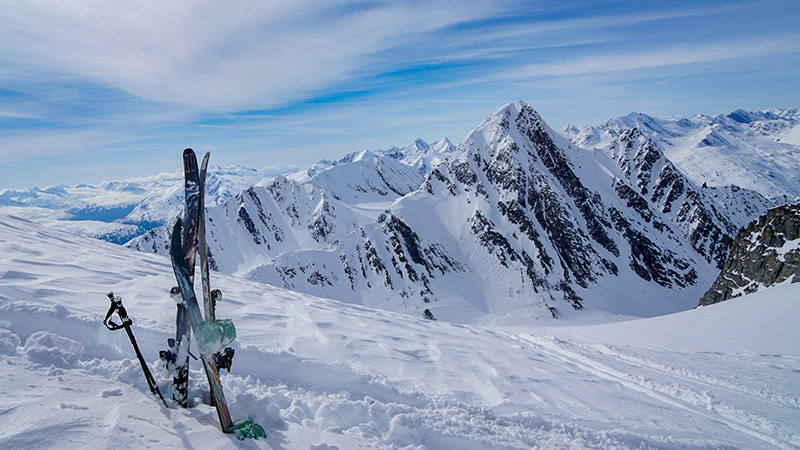 Lee serendipitously went on his first heliski trip deep in the Chugach Mountains. While in the air, they flew over the property and his guide mentioned it was for sale. 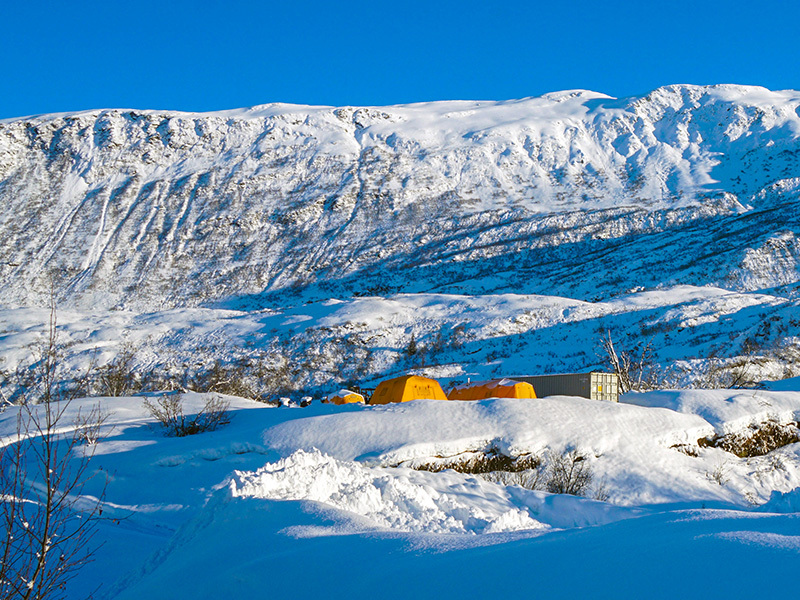 Lee envisioned the location being the perfect as a destination for working remotely while also being a premier base camp for winter activities. 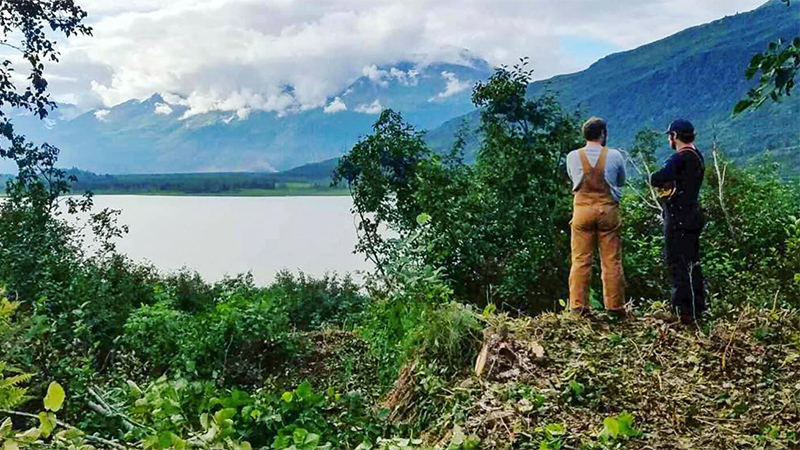 The incredible location set amidst jagged peaks jutting up from Prince William Sound, and its potential for working remotely, hooked Lucas and Lee instantly. 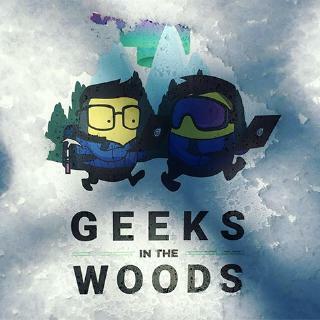 They purchased the first 14 acres of what would become "Geeks In The Woods" in July of 2016. After the first property purchase, the Brown brothers began dreaming big on how they could create a remote and connected community for software engineers. To help accomplish their dreams, they purchased four adjacent lots - expanding the property to 21 grand acres on Robe Lake. Up until this point, the Brown Brothers still spent most of their time in Seattle. 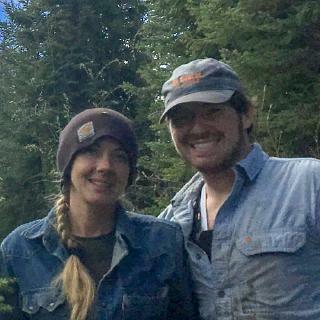 It was Winter, and development on the property couldn't begin until the ground thawed in Spring - but Lee was ready to begin the work-life integration experiment anyways. 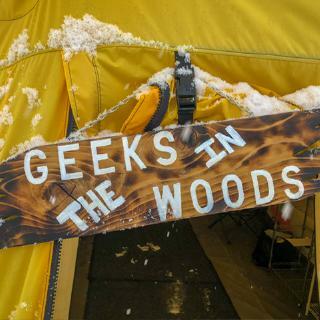 In the middle of December, Lee set up camp on the property with two Arctic Oven tents- a "bunk tent" and an "office tent" - marking the beginning of turning "Geeks In The Woods" into a reality. Besides the driveway, which only gave access to the top of the property, the 14+ acres down to the waterfront was untouched wilderness with no paths or trails. The 200' elevation drop to the water made development a challenge. To start understanding the property and enjoying the lake, the Browns built their first trail, along with a little help from their friends. The path to the serene waterfront is 0.25 miles long and drops 200 feet in elevation. 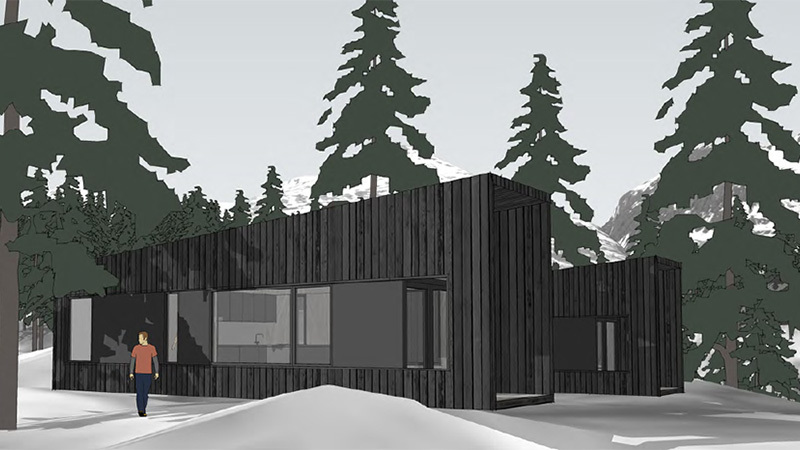 Over the summer and into the fall, the brothers purchased three prefab tiny houses - 400 square feet each. To ensure they could install them as soon as the winter ground thawed, they began preparing the property for the arrival of houses right away.